Pat moved to San Luis Obispo County in 1977 and relocated to North County in 1988 so that he could have more room for his animals and enjoy the quality of life the North County had to offer. 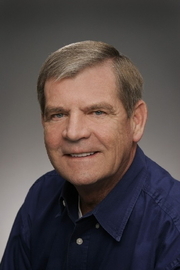 He started selling real estate in 1996 and specializes in homes and ranches. He works with each individual to fulfill his or her specific needs. Many of Pat's clients have become personal friends.